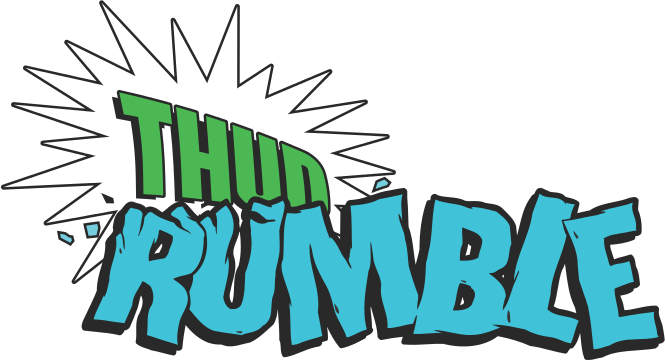 From the innovative minds of Thud Rumble Ltd., comes a slipmat that actually slips! 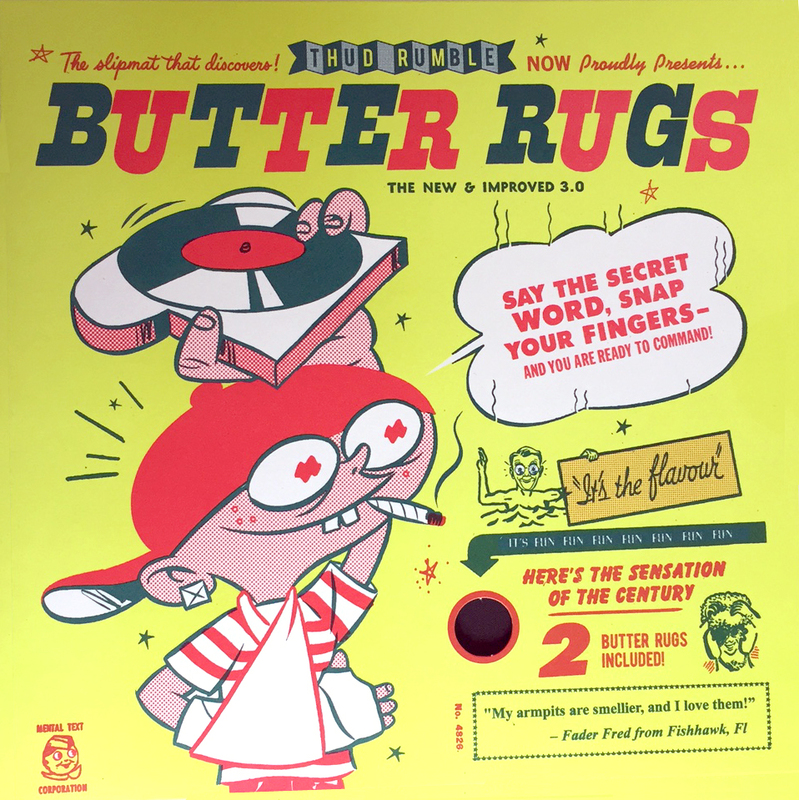 Without the addition of wax paper or plastic, Butter Rugs V3 are THE SLICKEST mats available! These state-of-the-art skratch tools are smooth enough for the fastest hands, yet strong enough to allow the tightest control. 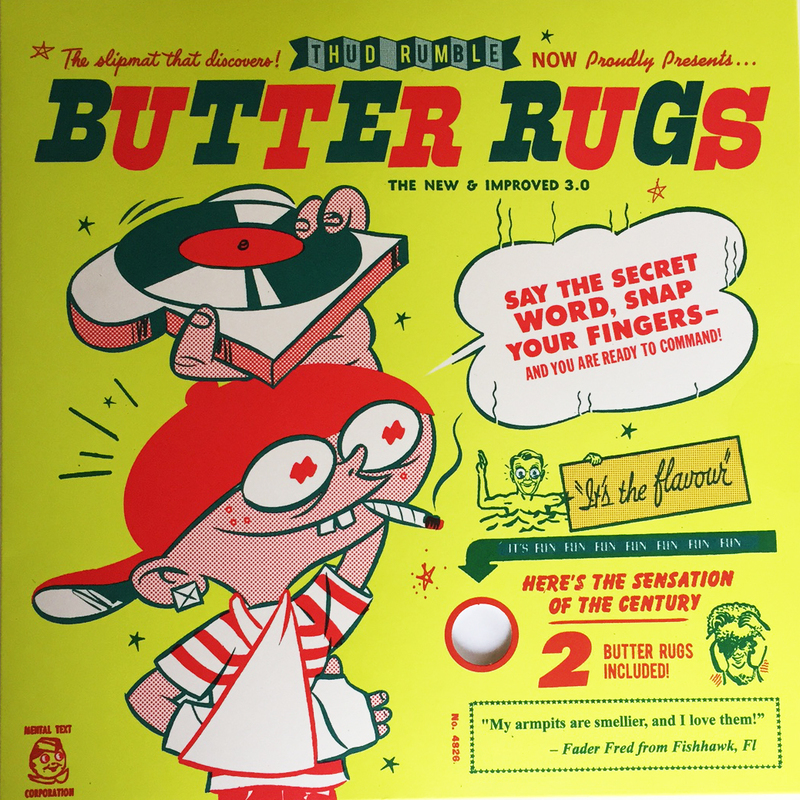 One skratch on a Butter Rug and you'll wonder why.